Man wanted in connection with an assault at Asda, Bilton. Humberside Police are appealing to the public to ID this man who they would like to speak to in connection with an assault on a security guard at Asda on Main Road in Bilton. 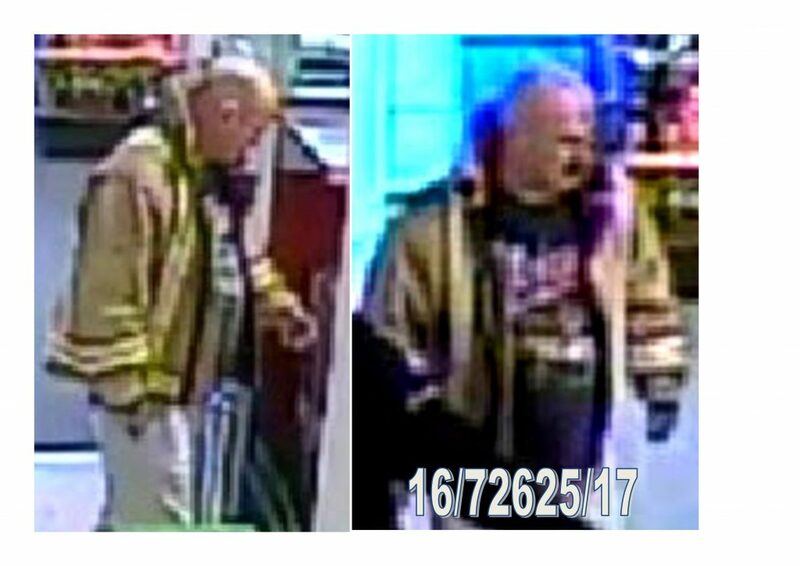 If you can ID him please call Humberside Police on 101 quoting log 213 26/12/17.